Summer is upon us and that means we’re all sharing the road with motorcycles. Safety and awareness by the driving public and the riders is crucial to reduce and prevent accidents. One of the leading causes of motorcycle accidents are cars pulling out in front of them or turning left in front of them. Most often the driver says “I didn’t see them” and most likely they really didn’t Motorcycles are small and can be moving faster than they appear. They also accelerate much more quickly than cars, which can cause other drivers to underestimate how quickly they will be approaching an intersection. 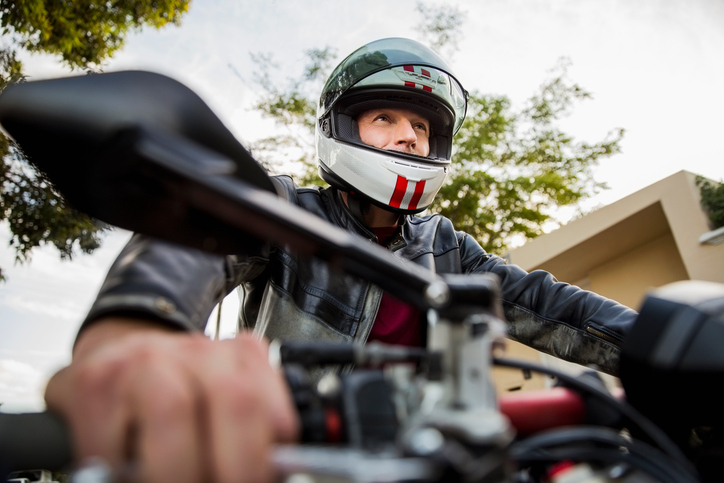 The best way to prevent these accidents to take your time and look twice, and if you see a motorcycle, allow them to clear the intersection before turning. We want everyone to enjoy riding their motorcycle and to stay safe on the road. Contact Us for a free quote on motorcycle insurance. We can insure all types of motorcycles from dirt bikes to cruisers and everything in between.